Because the early reports made them seem like a band I would really like, I remember checking out My Morning Jacket’s 2001 At Dawn album, and being totally put off by the production. Maybe there were songs there, maybe Jim James had a great voice, but I really couldn’t tell one way or another. 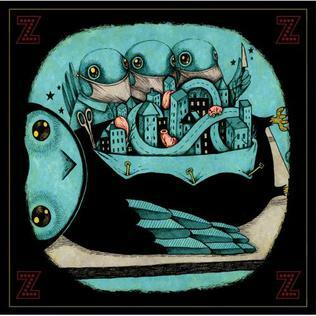 So I ignored them until 2005’s Z, which I really liked, and have been paying attention to them ever since, though I haven’t liked any of their other albums as much as I liked Z.